Step by Step instructions for getting the Cryolator in Vault 111. The locations of all the holotape games in Fallout 4. A full list of all the perks in Fallout 4. 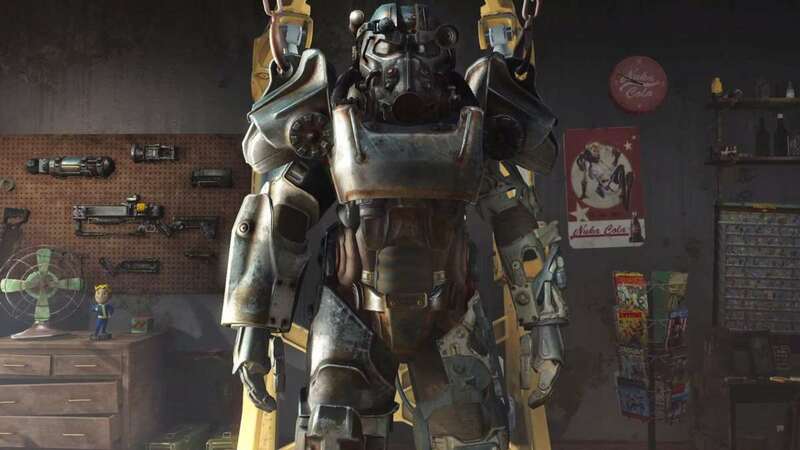 Fallout 4's perks allow you to customize your character to make it completely your own. Want to be a sneaky thief who prefers a life in the shadows instead of open confrontation? Try unlocking some of the Agility Perks. Fancy yourself a melee combatant? The strength tree has the perks that will have you swinging for the fences. Below is the complete list of perks available in Fallout 4, organized by whichever category they can be found in the SPECIAL system. How strong you are, how much gear you can carry, and how powerful your melee attacks are. Your general awareness. Also affects your accuracy in the V.A.T.S targeting mode. Increases your total health and your resistances to things like radiation poisoning and other ill effects. Opens up dialogue options and allows you to sway people to your side or barter a better deal for yourself. How smart you really are. You'll also get increased experience points for having a higher intelligence. Your reflexes. Increase this to get better aim and damage from your ranged weapons. A stat that determines the amount of random awesome thing s that will happen to you in game, and affects the recharge rate of Critical Hits. To read the latest guides, news, and features you can visit our Fallout 4 Game Page.